So, what is Palm Sunday anyway? 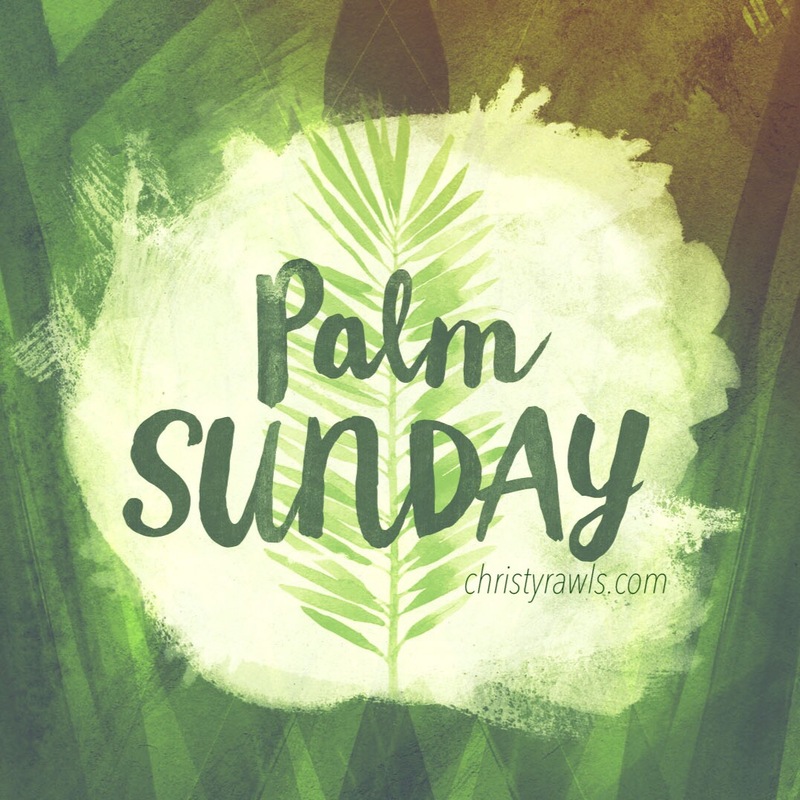 Palm Sunday is the day Christians remember and celebrate the triumphal entry of Jesus Christ into Jerusalem, the week before his death and resurrection. Today is also referred to as “Passion Sunday,” and marks the beginning of Holy Week, which concludes on Easter Sunday. Today, we remember that Jesus was on His way to Jerusalem, riding on a donkey, knowing full well that this trip would end in His sacrificial death for the sin of all humanity – that’s you and me. In His path, people threw their cloaks on the ground and put palm branches on the road before him. Others waved palm branches in the air. Large Passover crowds surrounded Jesus, shouting “Hosanna to the Son of David! Blessed is he who comes in the name of the Lord! Hosanna in the highest!” (Matthew 21:9, ESV). We remember and celebrate His triumphal entry as His beautiful triumph over sin and death. The gift of mercy and grace gifted to us by our sweet, and oh so loving Savior. WE WIN! All because of Jesus. All because of Jesus, sin lost its hold and death lost its sting. 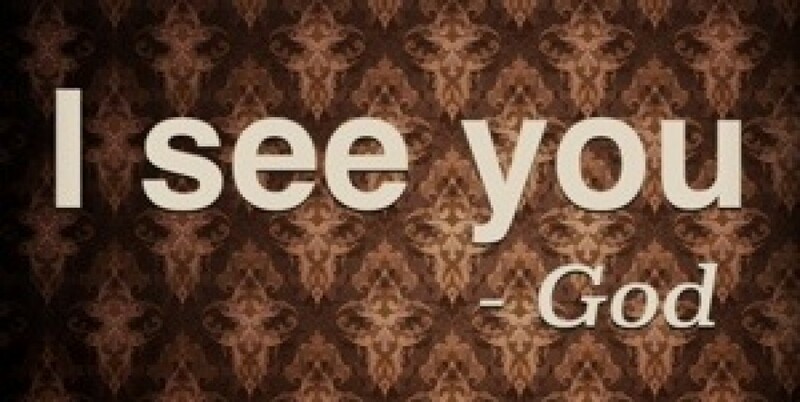 Hosanna means “save now”. Jesus can save you right now by becoming your Savior and Lord. Won’t you ask Him now? Don’t worry, He’ll say yes. But, you have to first accept this gift. There are two parts in gift giving: the giving, and the accepting. Jesus has already given His gift of Salvation by the giving of His life for yours, and now it’s your turn to accept His gift of Salvation. It’s free. No strings attached. No way to earn it. No way to lose it. Thank you Sweet, Sweet Jesus!